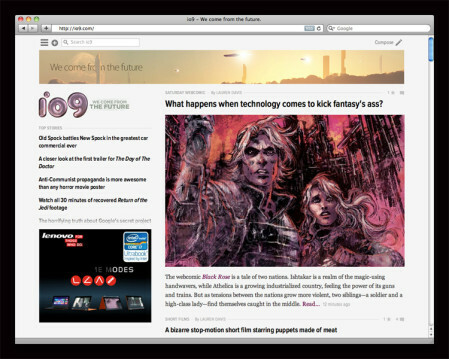 Black Rose - Black Rose featured on io9! Black Rose featured on io9! We recently had the honor of being featured on one of my favorite websites: io9, a very popular site for all things fantasy and sci-fi! Read the whole thing here! Many thanks to Lauren for the excellent writeup. Don’t be surprised when an excerpt shows up on our next book cover!